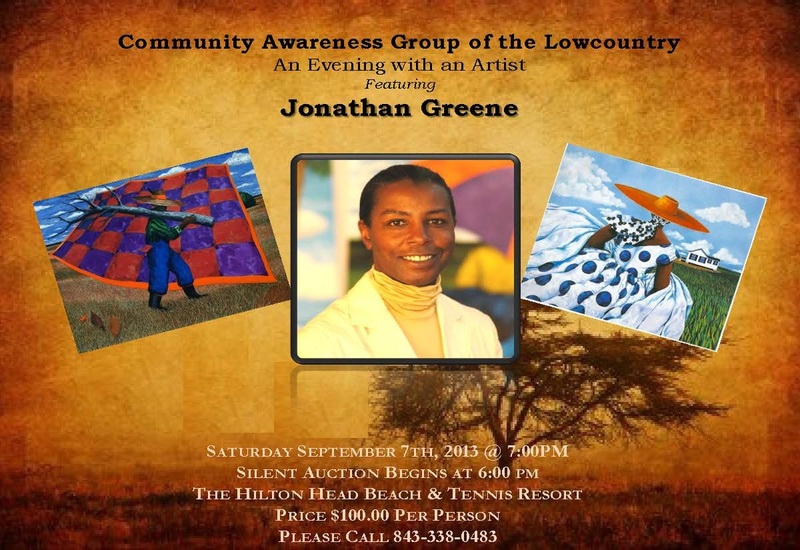 Saturday, September 7th, 2013 at The Hilton Head Beach and Tennis Resort. Doors open at 6:00 pm (Silent Auction), and dinner begins at 7:00 pm. View some of his artwork.